Elegant and classy, this designer bridal set has a 1.0 carat round center stone and 56 advanced preset (24 on solitaire and 16 x 2 on wedding bands) x 0.015 carat (approx) round laboratory grown accent stones. 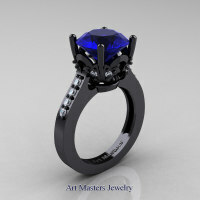 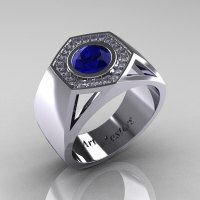 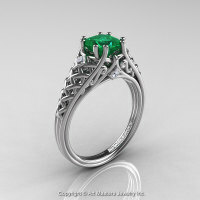 Also available without flush wedding bands R322B as a solitaire. 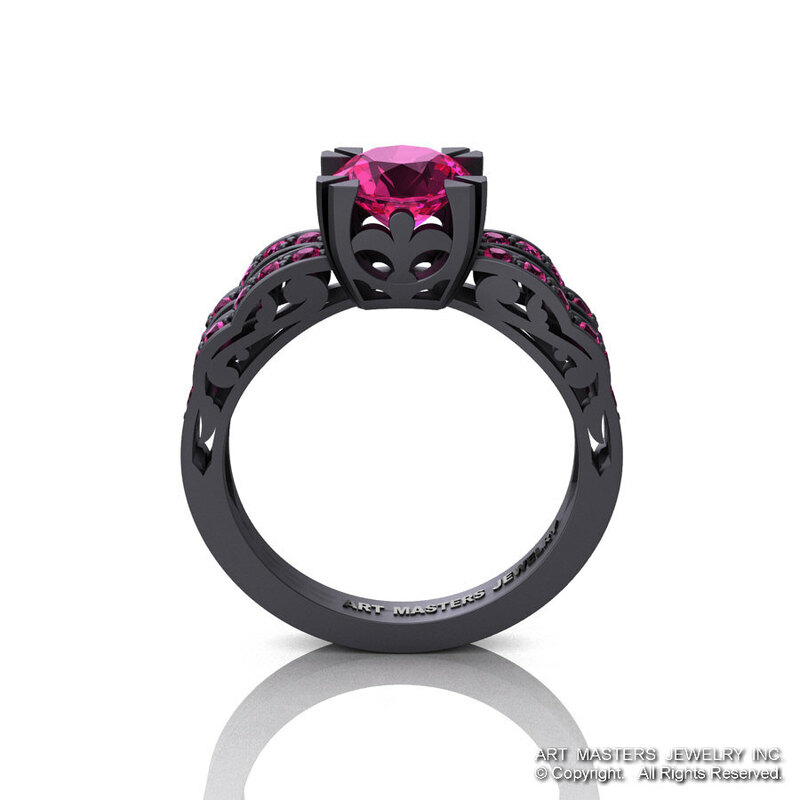 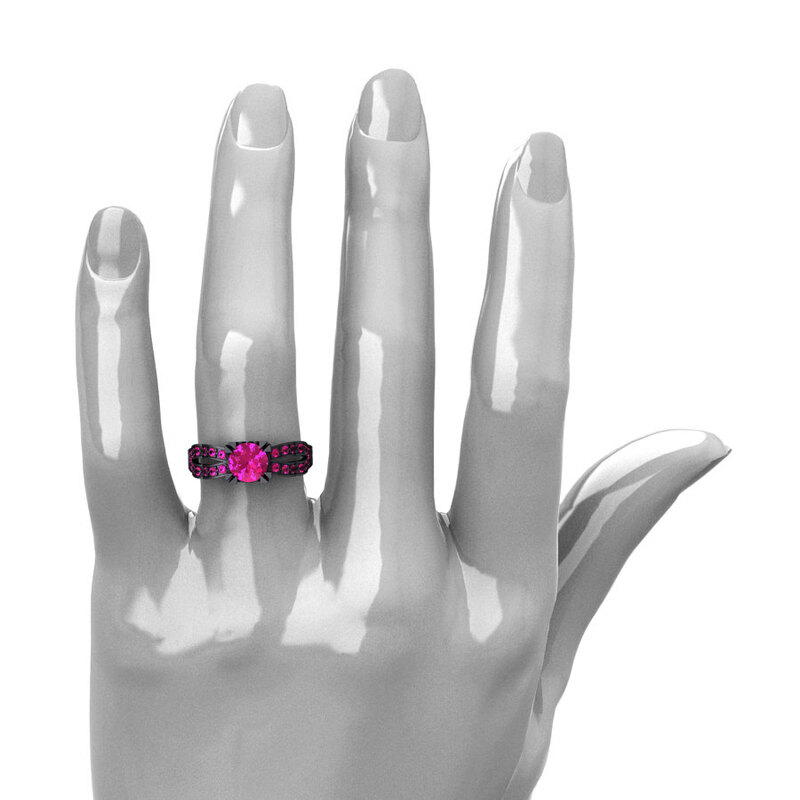 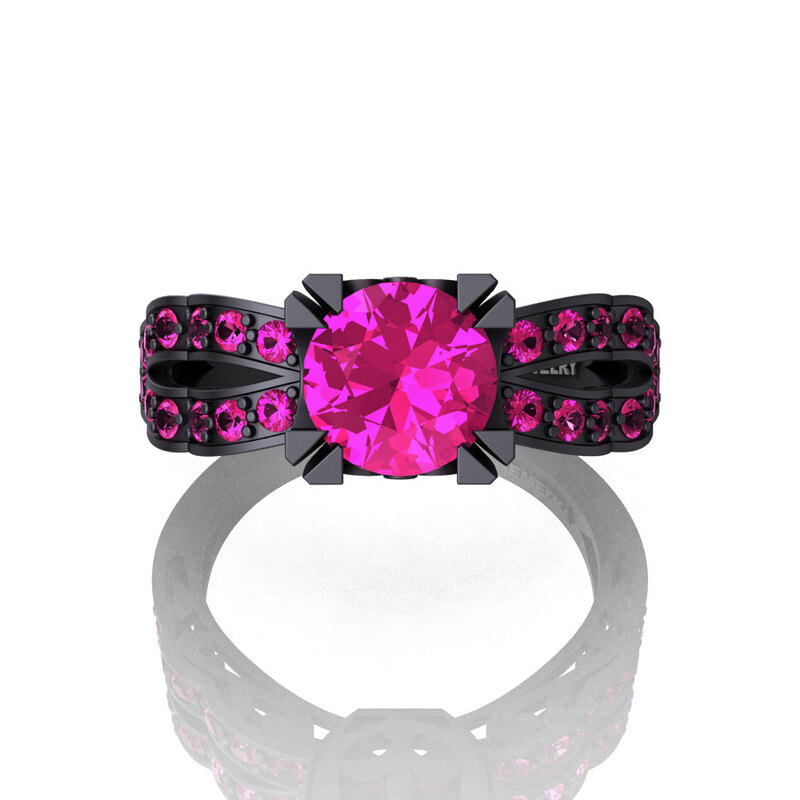 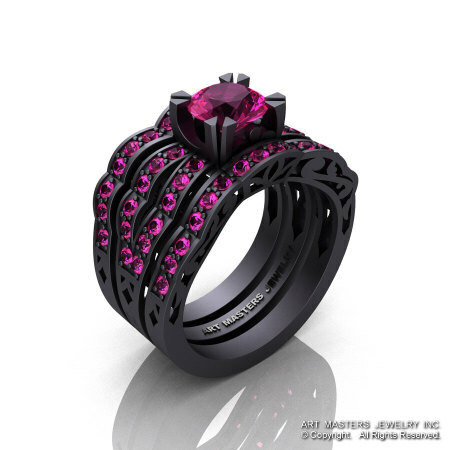 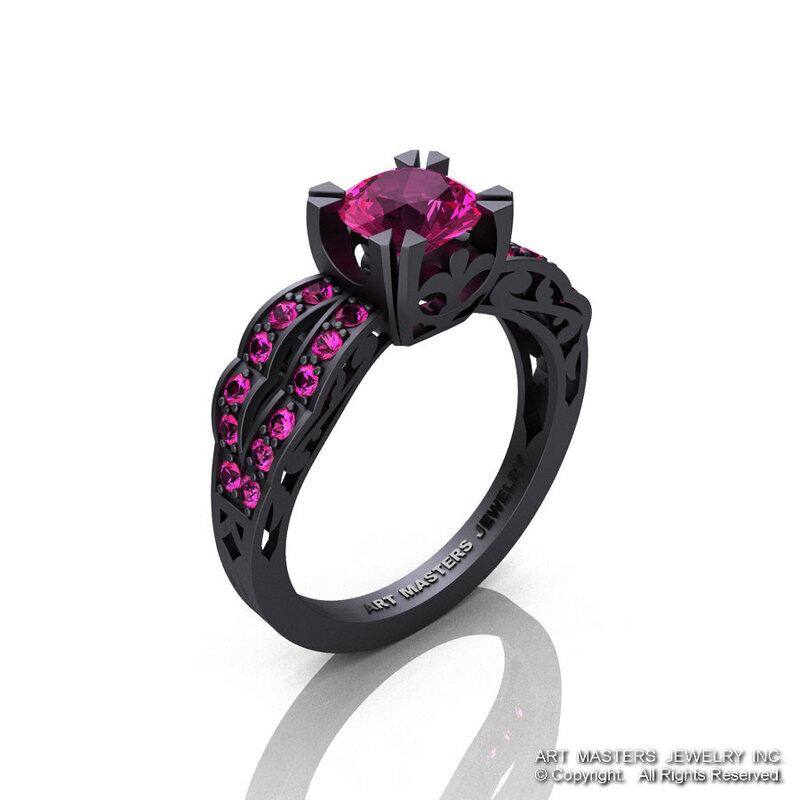 Be the first to review “Modern Vintage 14K Matte Black Gold 1.0 Ct Pink Sapphire Solitaire Ring Double Wedding Band Bridal Set R322S2-14KMBGPS” Click here to cancel reply.